The ZISC will be happy to help you organizing your scientific meeting, ranging from a small workshop to a conference with up to 200 participants. We will try to find a suitable location, take care of e.g. catering, internet representation, delegates management, and other administrative tasks. Together with the German-speaking section of the Molecular Graphics and Modeling Society (MGMS-DS e.V. 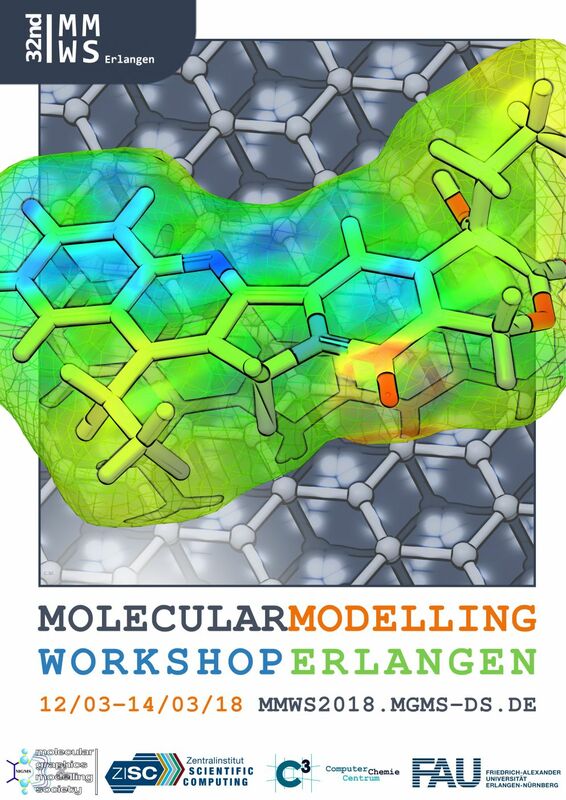 ), we are organizing the Annual Erlangen Molecular Modeling Workshops. Detailed information about the 2018 meeting is available here. In cooperation with the FAU chair for System Simulation (LSS), the ZISC organized PARNUM 2017, an International Workshop on Parallel Numerics.